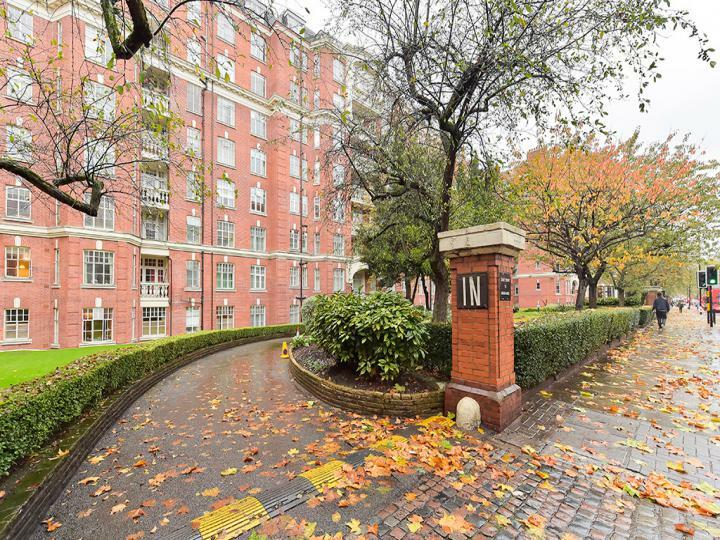 West 9 Properties pleased to offer this charming one bedroom apartment situated on the fifth floor of this imposing period 24 hours portered mansion block. 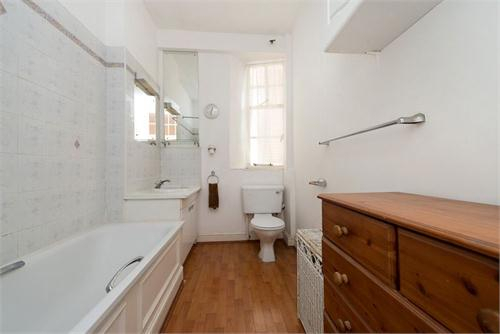 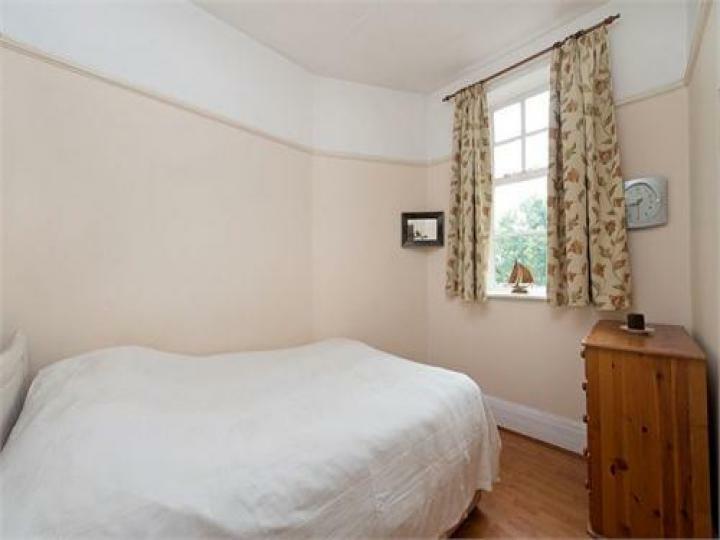 Superbly located to either Maida Vale or Warwick Avenue Underground Stations and within minutes of numerous bars, restaurants, Tesco and other local shops are just around the corner in Clifton Road Little Venice. 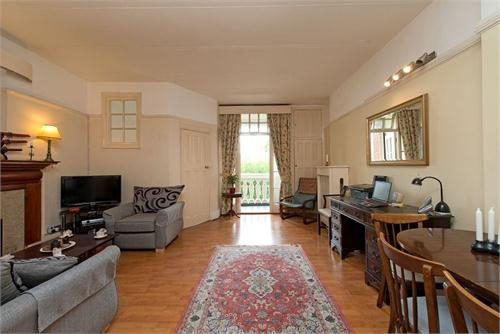 The ever popular Regents Canal is also within a few minutes walk from the apartment . The property is situated to the rear of the building making it both quiet and bright. 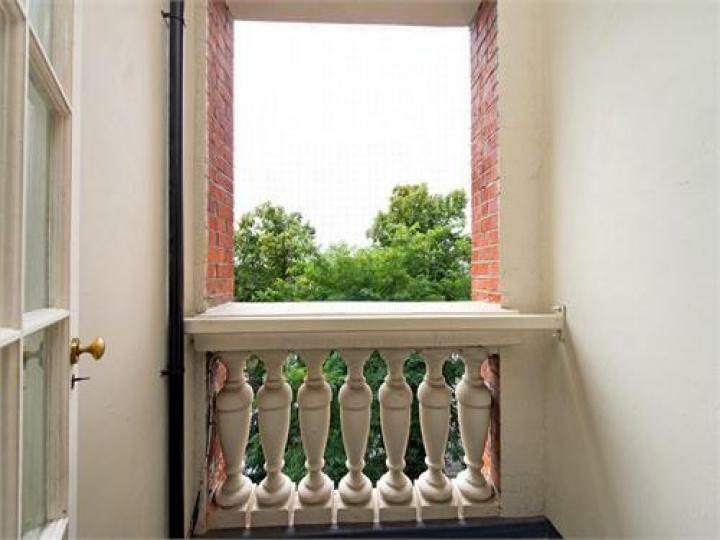 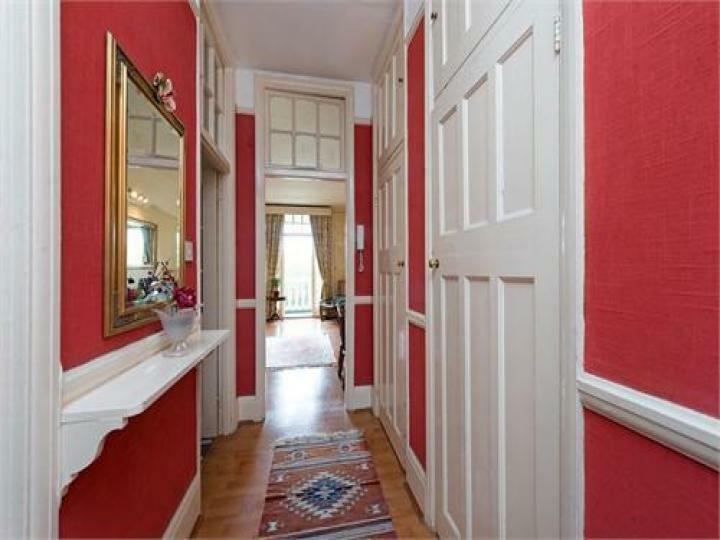 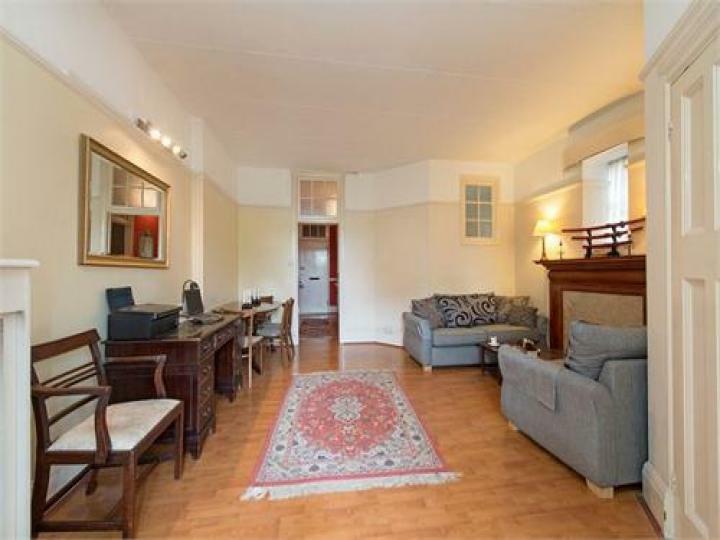 The property boasts a spacious reception room leading out to a west facing balcony. 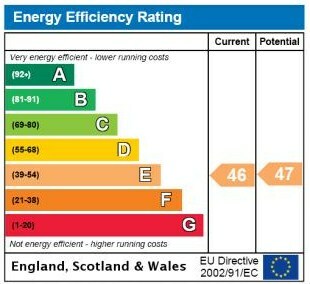 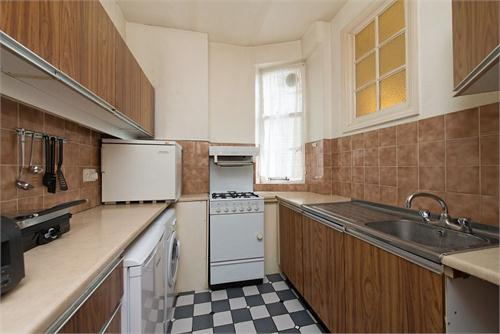 Service Charge : £2800 p.a (Approx) includes heating and hot water.